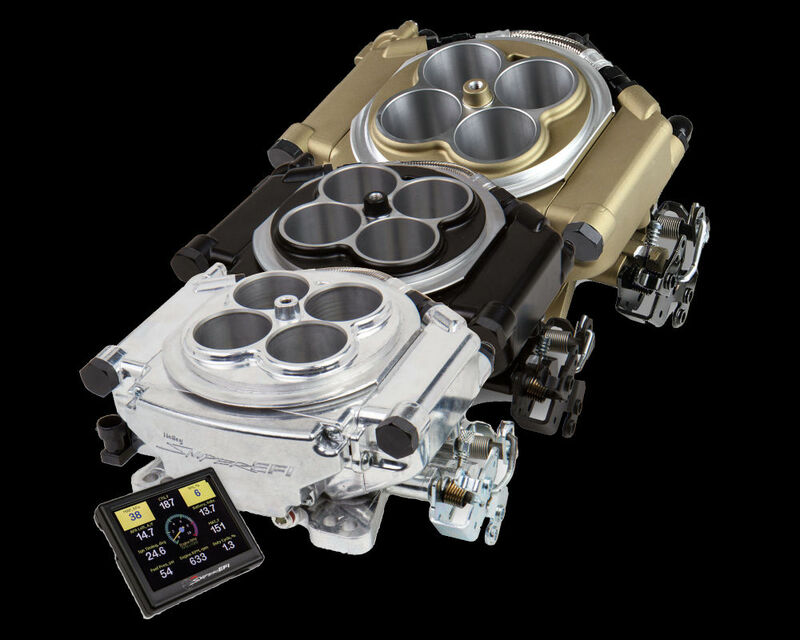 HP Multi-Point fuel Injection Kits are a great choice for Chevrolet small- and big-block applications that want uncompromising performance. 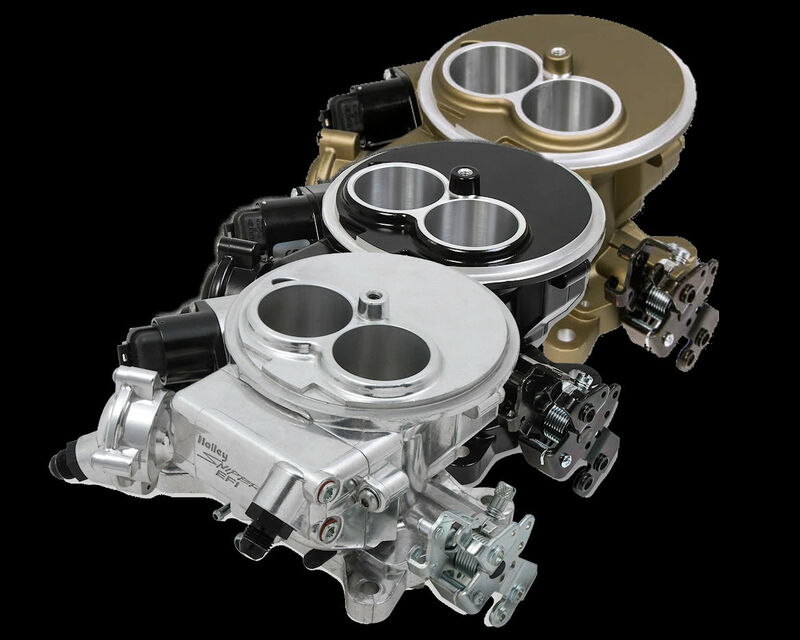 These kits feature a 1000- or 2000-CFM billet aluminum throttle body and just about every component you will need to install a complete system over than a fuel pump, injectors, and an air filter. HP systems do require laptop setup, so that is a necessity as well. 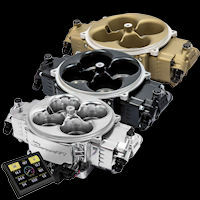 HP Multi-Port EFI systems for small or big block Chevys are ready for the street or strip with the s..